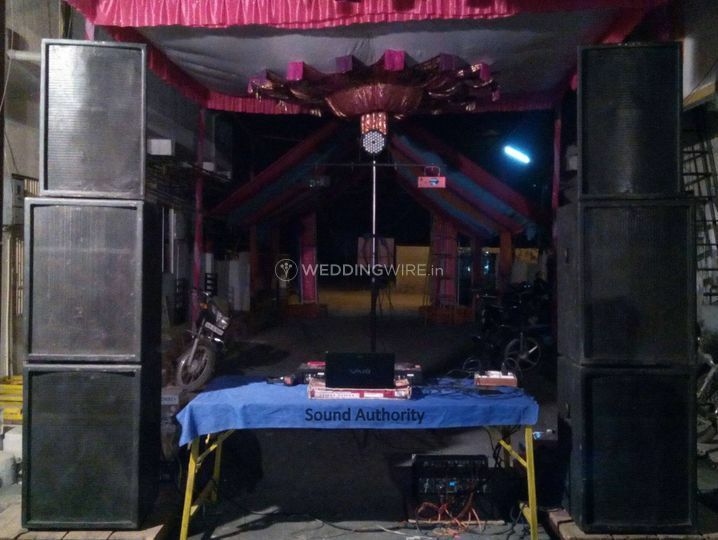 Sound Authority ARE YOU A VENDOR? 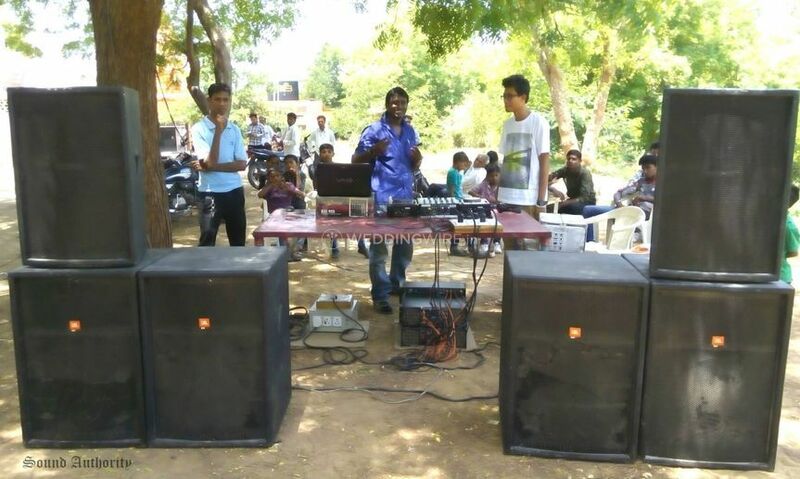 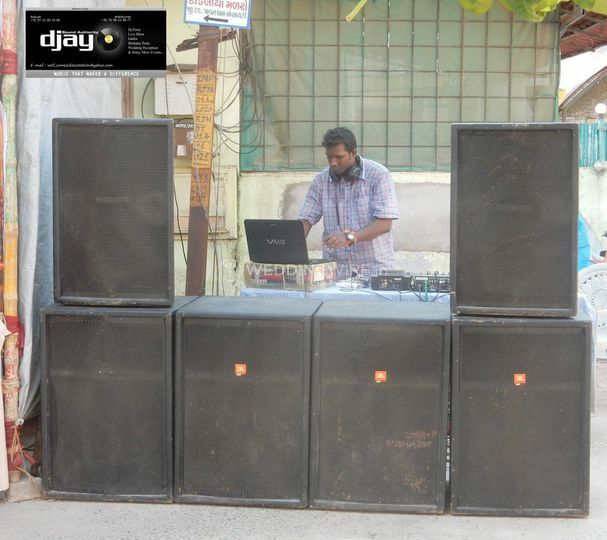 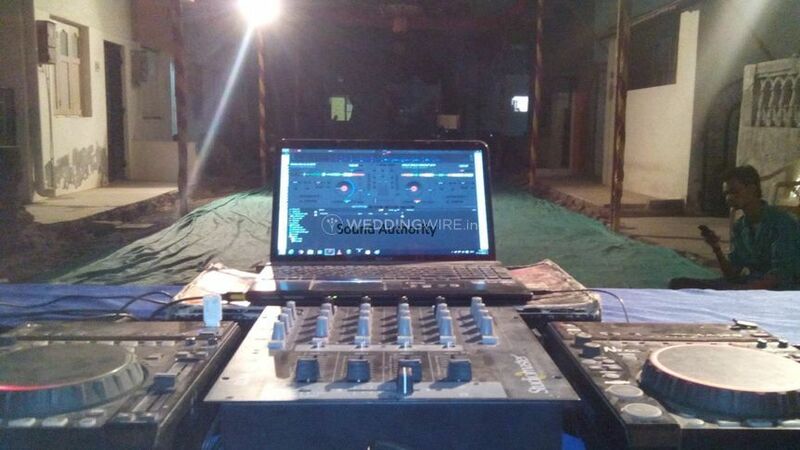 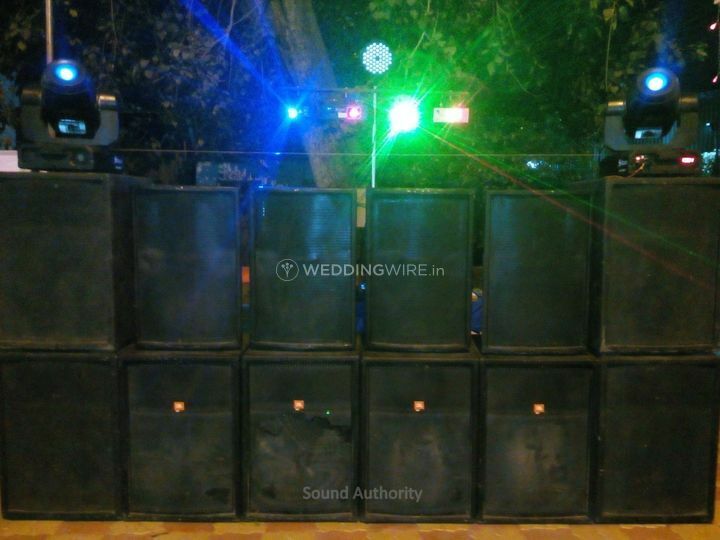 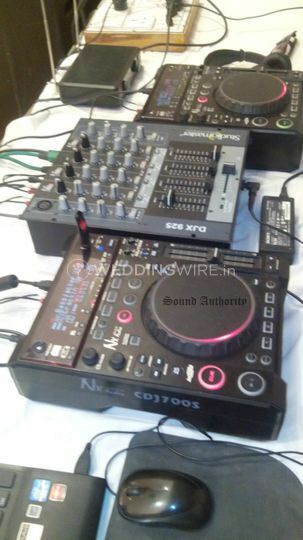 Sound Authority is a Vadodara-based company offering exciting and affordable DJ services for all types of functions. 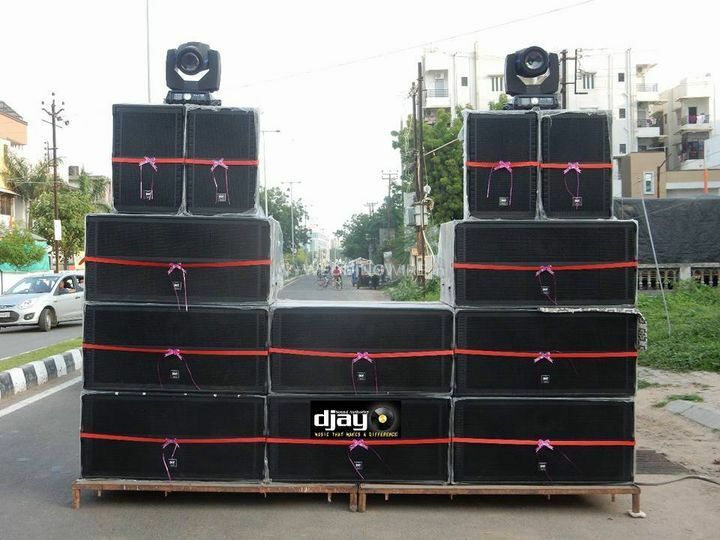 It can organise electrifying performances for private and corporate events effortlessly. 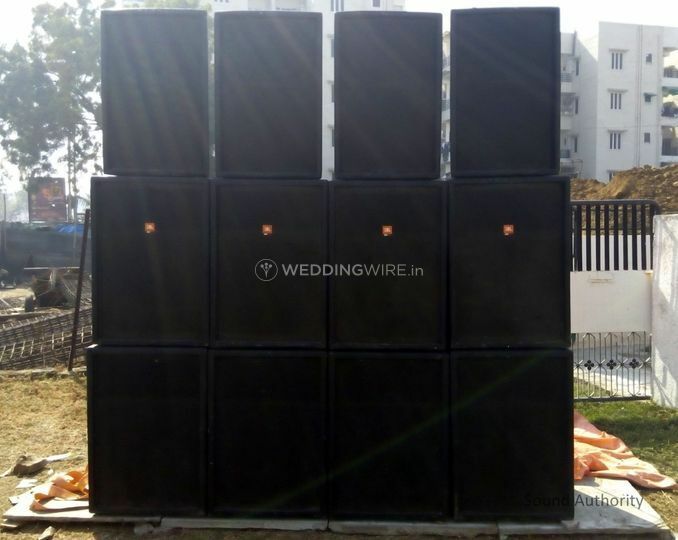 From professional sound set ups to a vast array of music genres, Sound Authority can bring an amazing variety of options to create an unforgettable event. 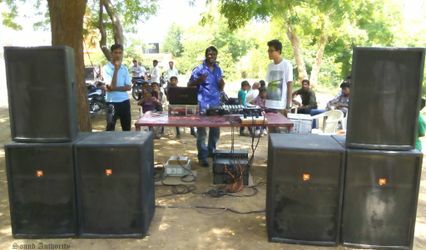 Sound Authority has an excellent dedicated and talented team to manage every aspect of the event. 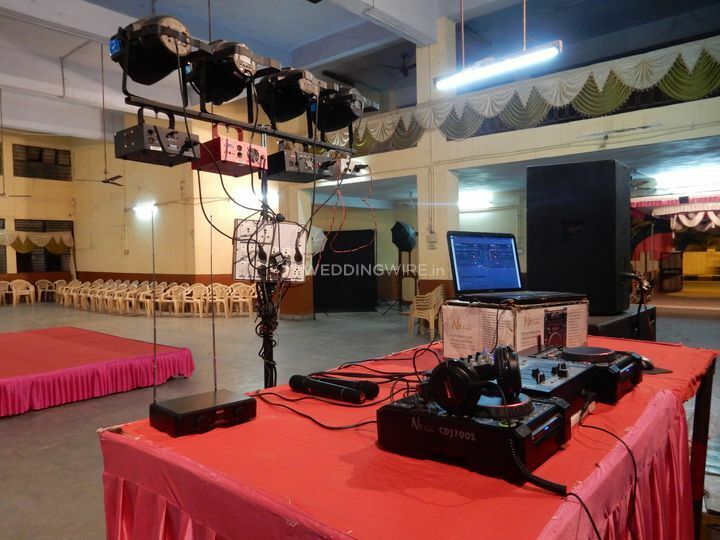 It is capable of performing at indoor and outdoor functions of any size and it also specialises in various areas of event management like lighting, sound, projections, including LED lighting, moving heads, concert lighting, line arrays, and up lighting.